 Your partnerships with Meals on Wheels San Antonio makes a difference in the lives of over 4,000 older and disabled adults a day! We are available to work with your company to find the right partnership for you and your team because couldn't do the work we do without you! Please contact Forrest Myane by phone 210-735-5115 x 351 or by email. Our corporate partners who donate and/or volunteer are essential to the Meals on Wheels San Antonio mission. Through financial contributions and volunteerism, your company can make a significant difference in our community. $25,000 Purchase a Meals on Wheels San Antonio meal delivery vehicle. Purchaser's logo predominately displayed on back of vehicle. In its lifetime this vehicle will deliver over 250k meals to hungry seniors! $12,500 Purchase half a Meals on Wheels meal delivery vehicle. Purchaser's logo predominately displayed on back of vehicle alongside a second supporter's logo. $2,000 Donate insulated bags for Meals on Wheels volunteers with your company's logo and name on each bag. Let's Do Lunch Spring Luncheon event held in March - includes branding opportunities and table purchasing options. Download a printable PDF of this menu. Tell us how you would like to get involved! Please contact Forrest Myane by phone 210-735-5115 x 351 or by email.